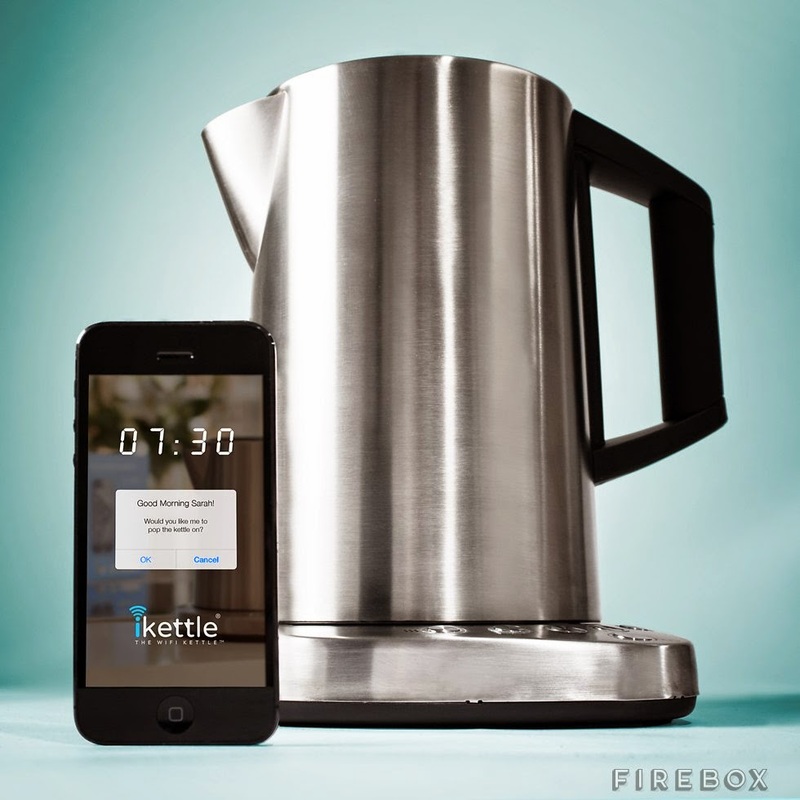 15 Coolest and Awesome Smartphone Controlled Gadgets. Collection of 'Coolest and Awesome Smartphone Controlled Gadgets' from all over the world. 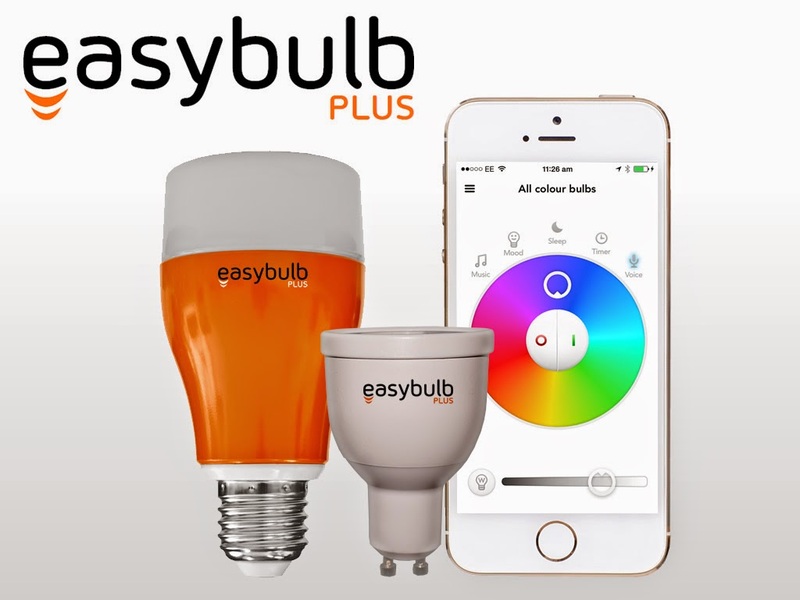 EasyBulb Plus: EasyBulb Plus allows you to control your home or office lighting using your smartphone. 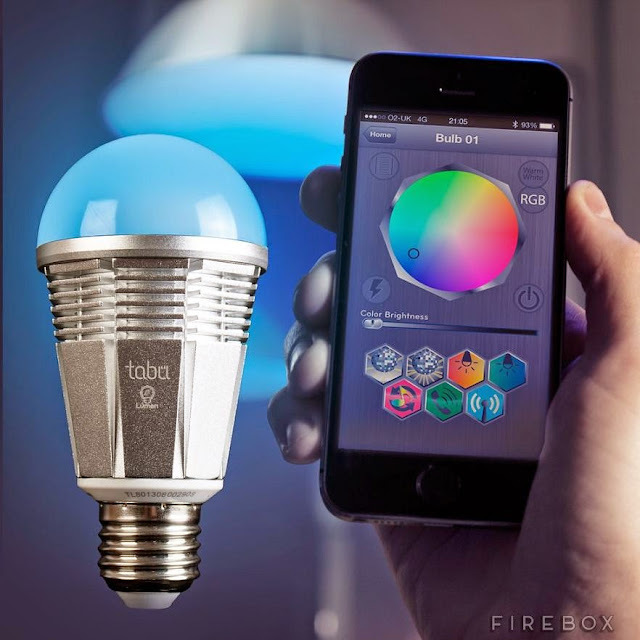 Apart from this, you can change the light color using the color wheel on the mobile app. 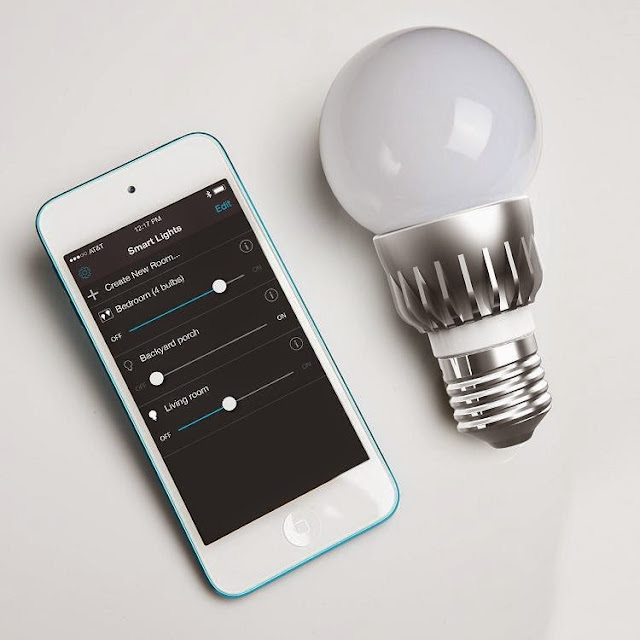 And you can control individual lights or groups of lights, use the timer function and also the night sleep mode. Belkin WeMo Baby Monitor: The Belkin WeMo Baby lets you monitor little ones from anywhere using Apple iPhone, iPad, and iPod Touch. 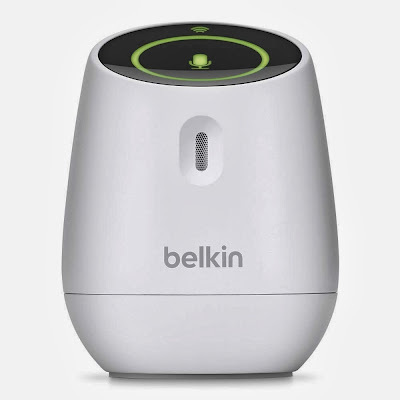 It turns your iOS device into a digital baby monitor; it lets you know exactly whats going on with your baby at all times with state-of-the-art visual and audio indicators. 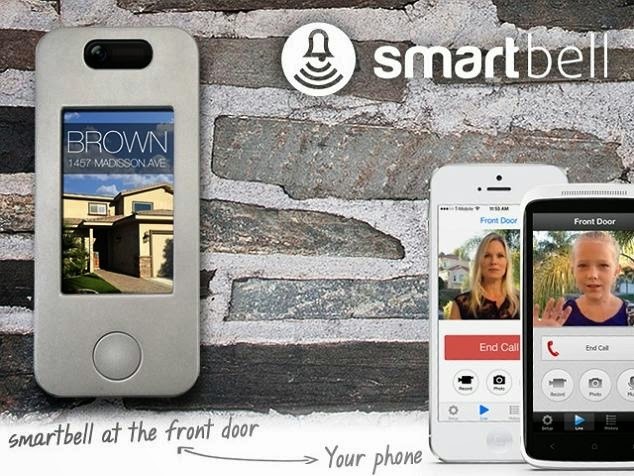 August Smart Door Lock: This Bluetooth-enabled door lock can be placed over your existing deadbolt and it allows you to open the door without using your keys. 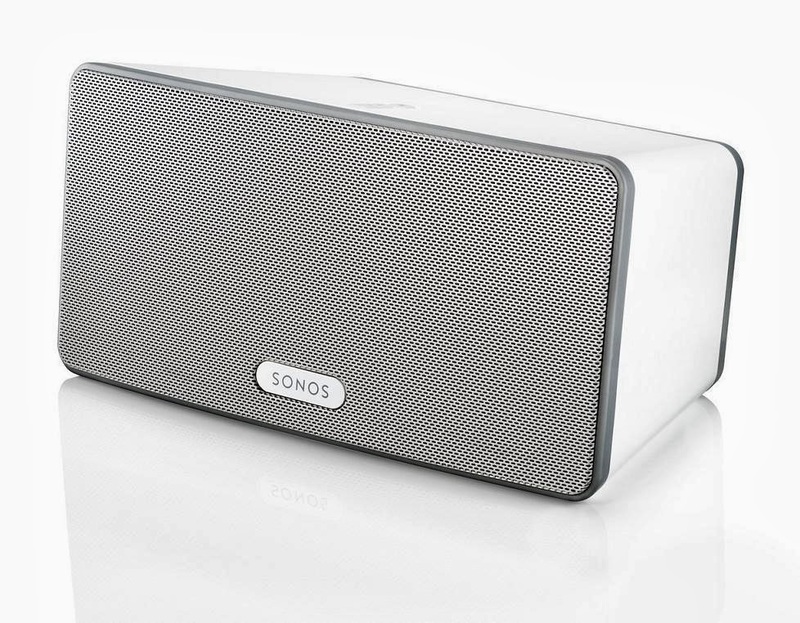 Sonos Play 3: Play 3 is compact, versatile and can be placed anywhere horizontal or vertical; it can be controlled wirelessly with your Android, iPhone or iPad. 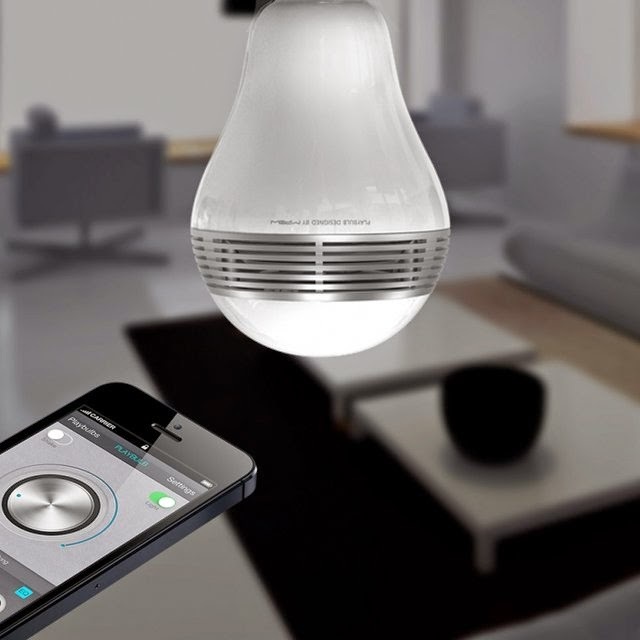 PlayBulb Smart Speaker Bulb: Its a Bluetooth-enabled smart speaker light that combines your light with music and can be controlled from your smartphone. Robosmart Wireless Smart Bulb: The Robosmart Wireless Smart Bulb can be controlled using a smartphone; turn it on, off or dim it. 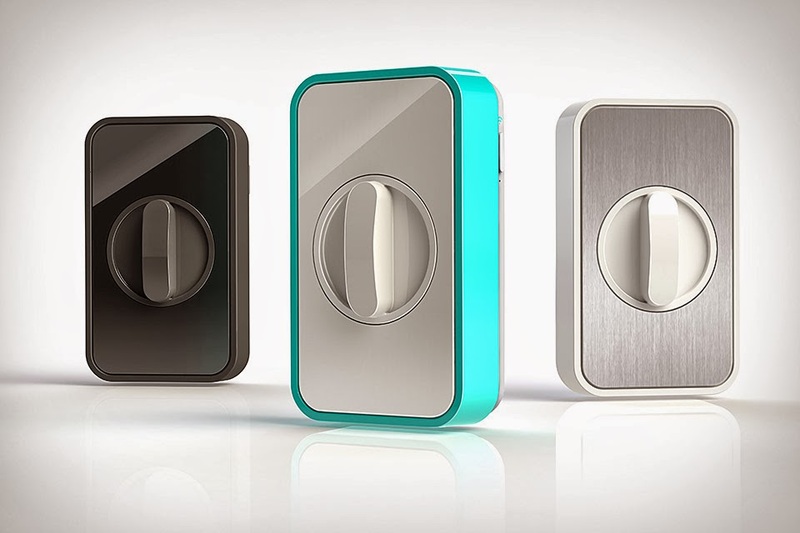 It features a built-in location awareness that switches lights off when you leave home and back on upon return. 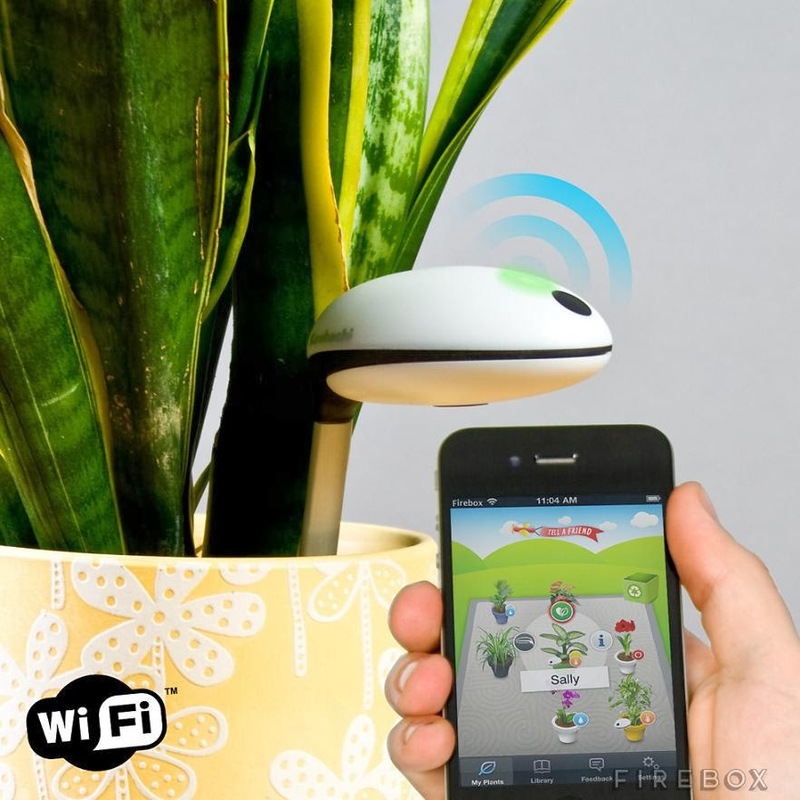 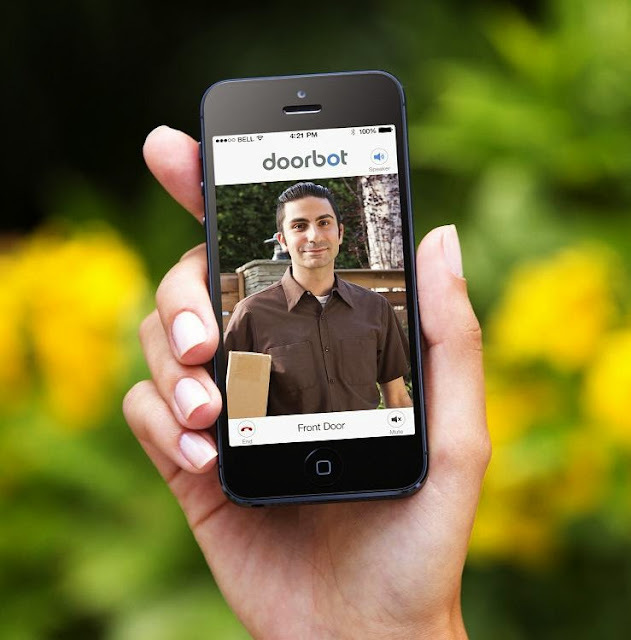 It can be set to turn on or off automatically so your house appears occupied while you're away. 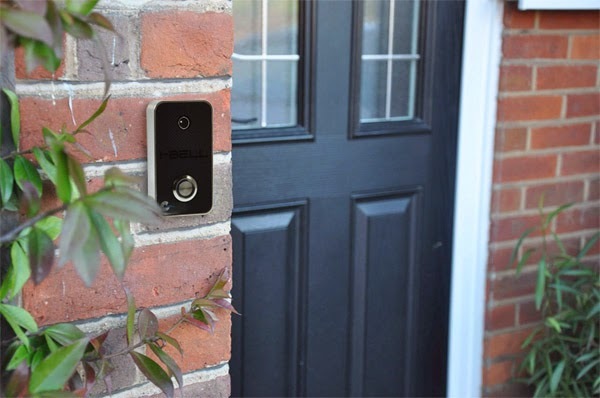 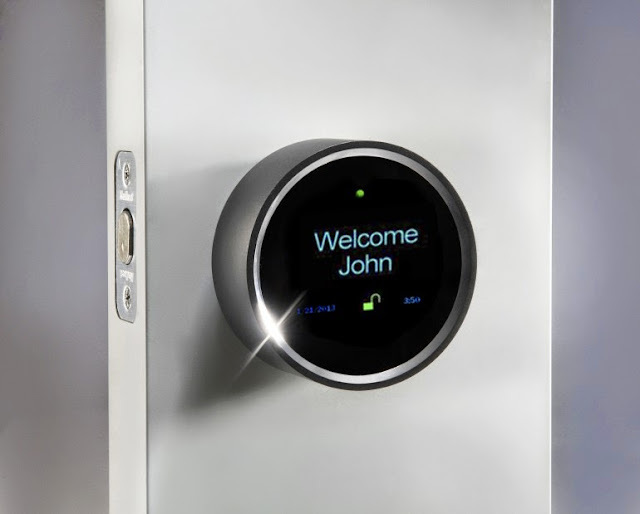 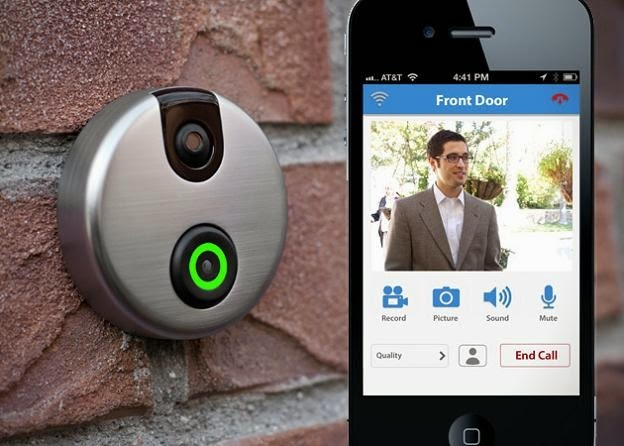 i-Bell: This Wi-Fi and video doorbell connects to your wireless router and rings on your smartphone allowing you to answer the door wherever you are.